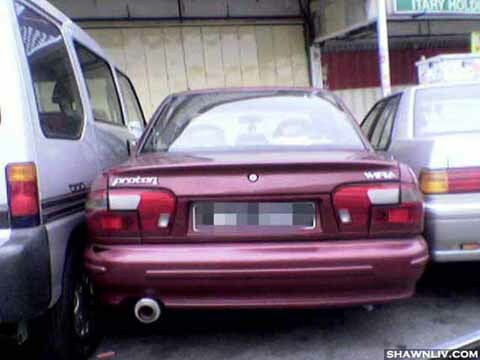 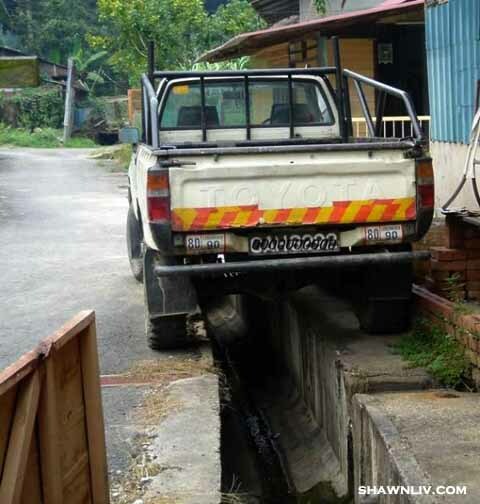 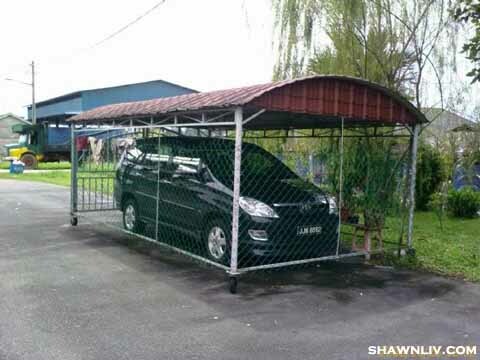 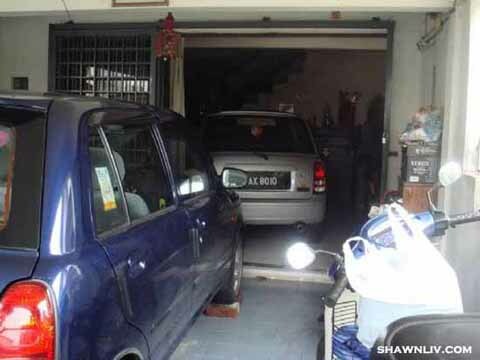 If you have not enough space for parking, you can consider to park your car inside your house. 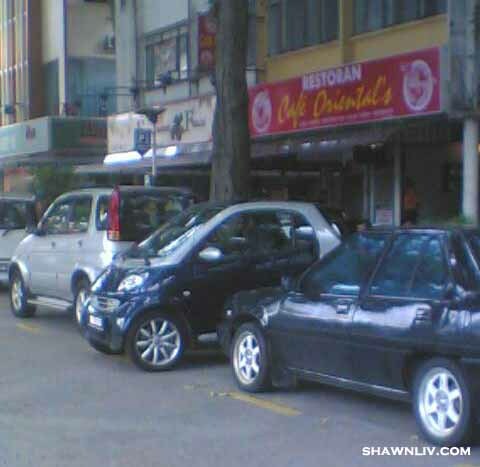 Now you know another benefits of owing a smart car here ! 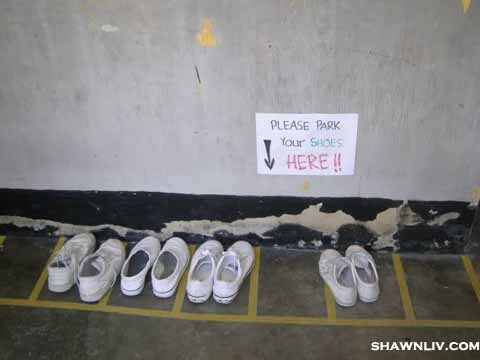 Please Park Your Shoes Here !